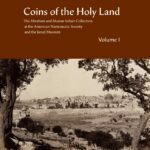 This volume is an analysis of the norms governing the coinage of the Ikhshidids in the tenth century CE, along with a catalogue of 1,200 examples. 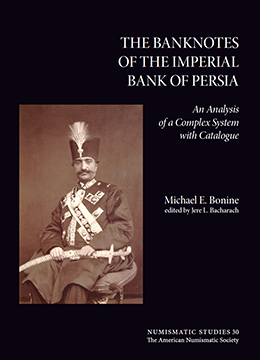 This book was the winner of the 2007 Shamma Prize of the Royal Numismatic Society. 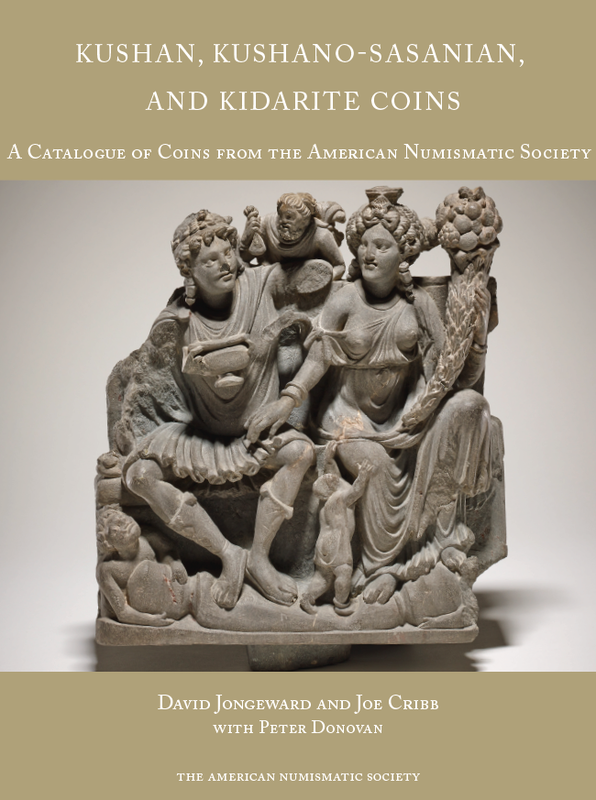 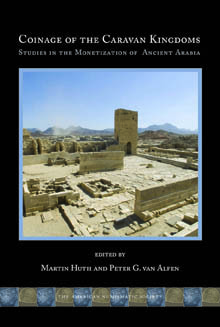 This volume is the first detailed study of the workings of a premodern mint based on both original archival research and detailed study of the coins themselves.